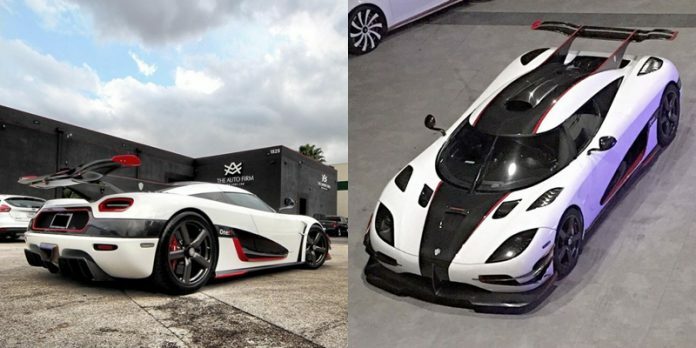 Miami-based car tuner, The AutoFirm has acquired the first Koenigsegg One:1 in the United States. This is the final One:1 and gets white exterior paint with the chassis number 112. 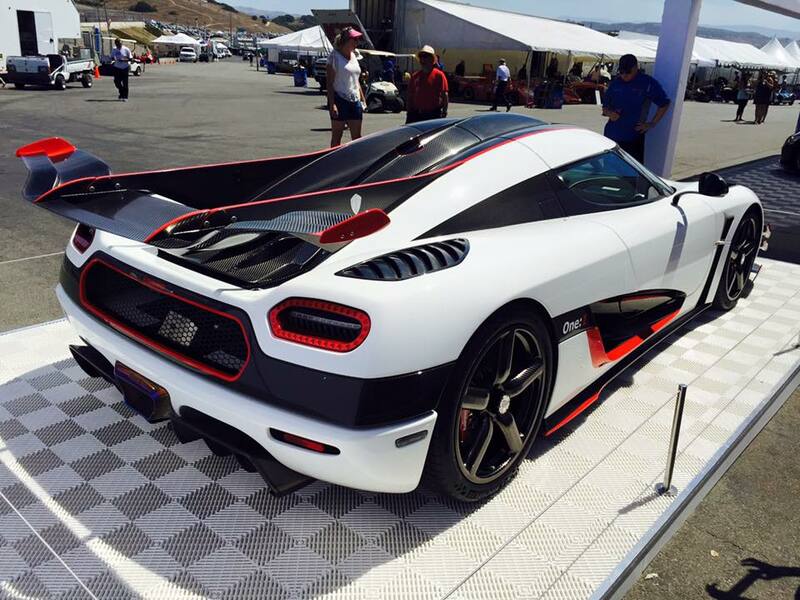 It is also the same vehicle that was displayed at the Monterey Car Week 2015. 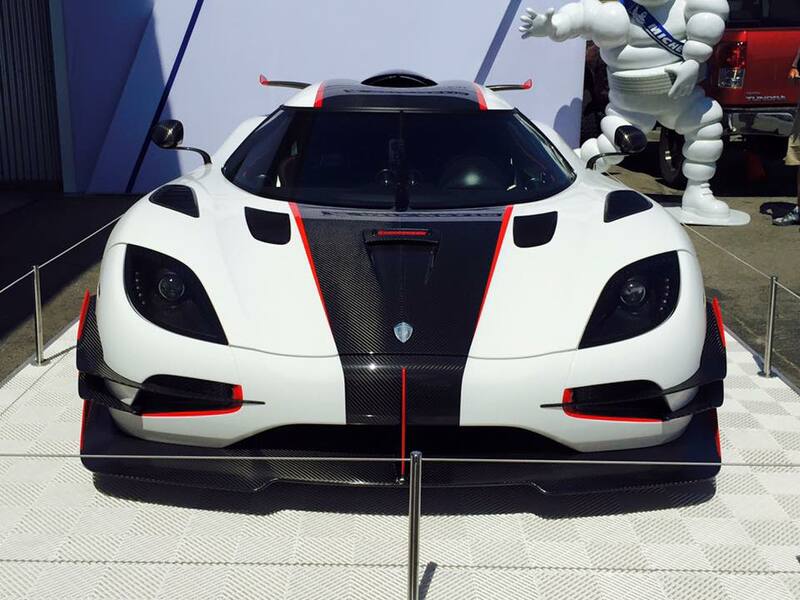 As we know, the Koenigsegg One:1 is the most track-oriented Koenigsegg ever produced. 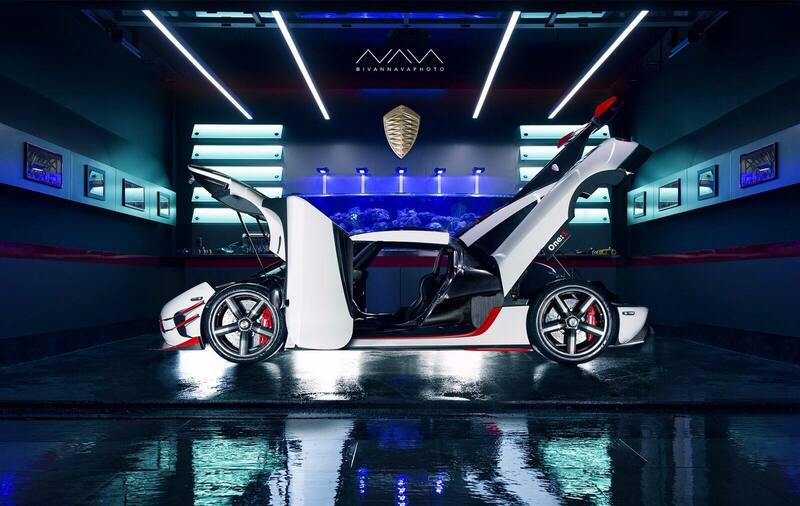 It is powered by the Agera’s 5.0-litre twin-turbocharged V8 engine which is capable of producing 1,341 hp (1,000 kW), while the torque output of the car stands at 1371 Nm. 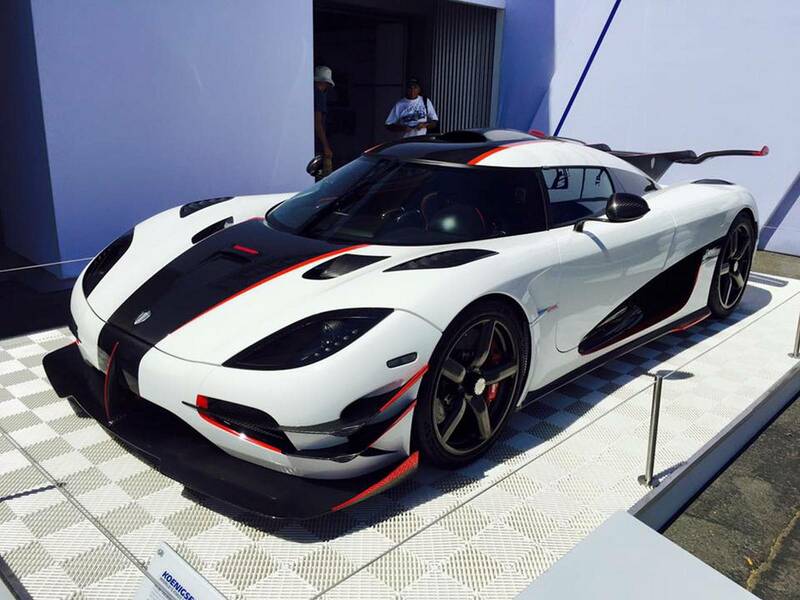 This enable it to reach 0 to 100 km/h in just 2.8 seconds with a top-speed of 440 km/h. 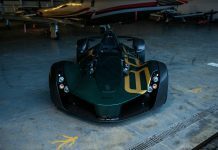 The name One:1 has been inspired from the fact that the car has a power to weight ratio of 1:1, since it generates 1360 PS (1000 kW) and has a dry weight of 1360 kg. The hypercar was first shown at the Geneva Motor Show 2014. 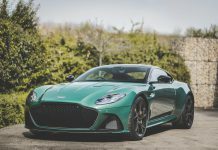 It is the fastest production car around the Spa and Suzuka racetracks and also holds the world record for the 0-300-0 km/h sprint at 17.95 seconds. A special mention goes to GTspirit reader Mike Guarascio who sent us the tip regarding this One:1. For more information about US’ only One:1, go check out the tuner’s instagram page.